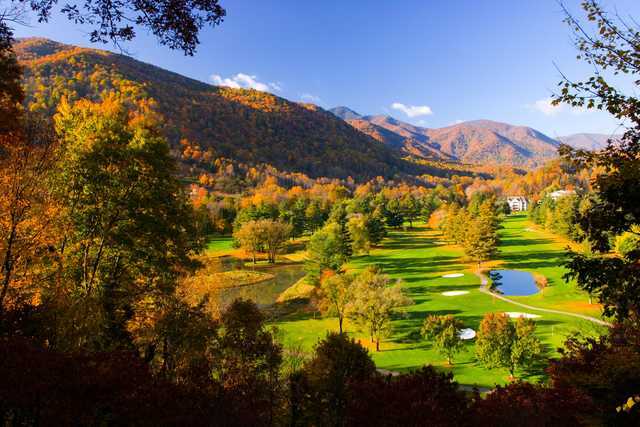 Whether you’re looking for a roadside view of some of the highest waterfalls in the Western North Carolina Smoky Mountains, or, if you desire more of an adventure for the ultimate experience of exploring hard to find waterfalls, look no further than right here. 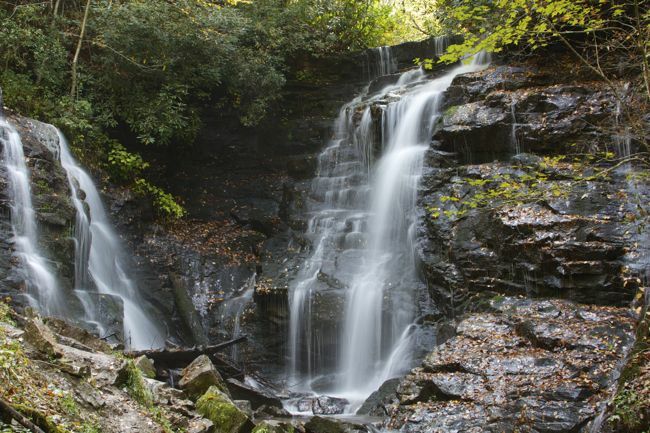 Visit http://www.stayandplayinthesmokies.com/explore/waterfalls/ for a list of nearby waterfalls. This site will rate the difficulty levels, give coordinates and directions, as well as provide images and descriptions for each waterfall. The Blue Ridge Parkway is a 469 mile ribbon of road that weaves through Virginia and North Carolina. 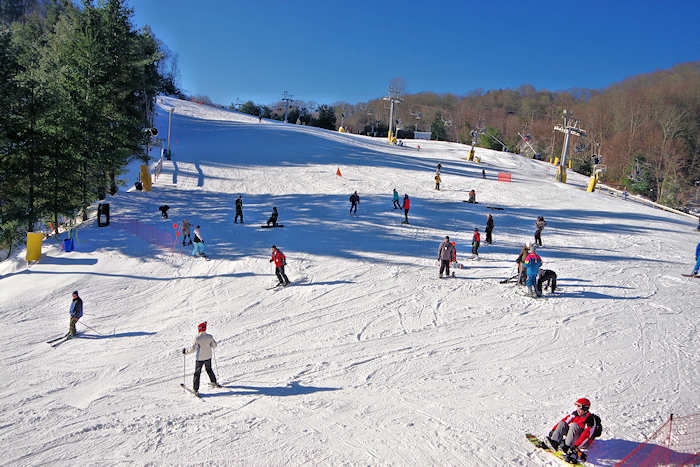 Visit https://www.blueridgeparkway.org/ for area information, camping, hiking and more. 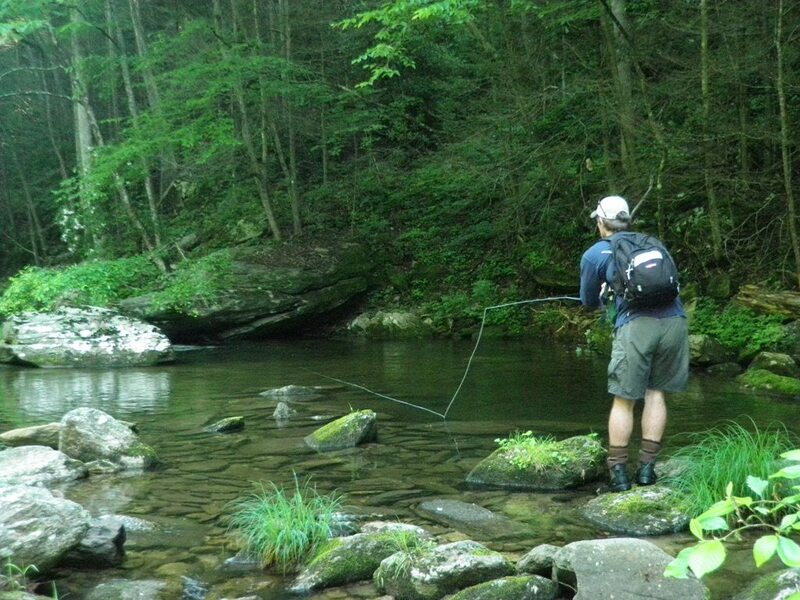 Mountain Heritage Trout Waters provide quality fishing opportunities in the Maggie Valley area. The NC Wildlife Resources Commission, which sells the Mountain Heritage Trout Waters license, gives anglers two quick and easy ways to purchase a license: on-line: www.ncwildlife.org or by phone: 888-248-6834. 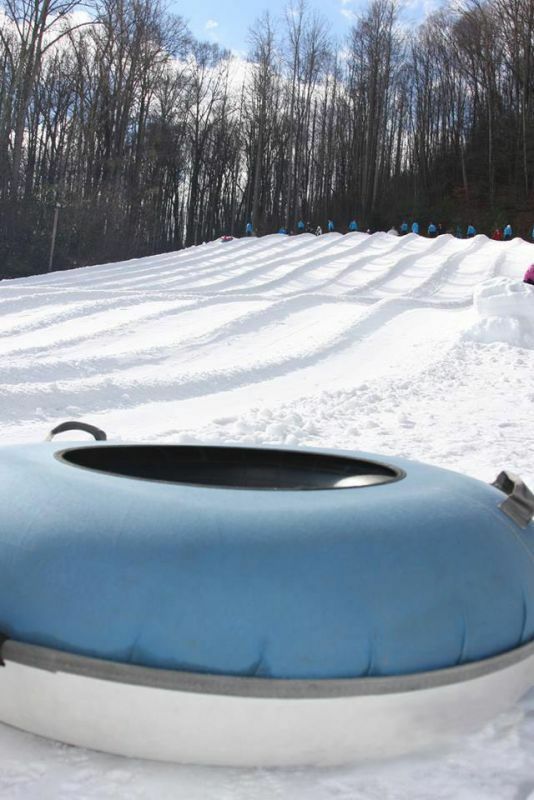 The license is valid for a 3-day period and costs: $5 for residents and non-residents age 16 and older. The license is valid only for waters that are designated as Mountain Heritage Trout Waters. Stop by the Haywood County Visitor Center and pick up a free tackle box filled with 6 lures/flies and you can borrow either a fly rod or a spinner rod. It’s no surprise to see so many motorcycles in our area of the Smoky Mountains. 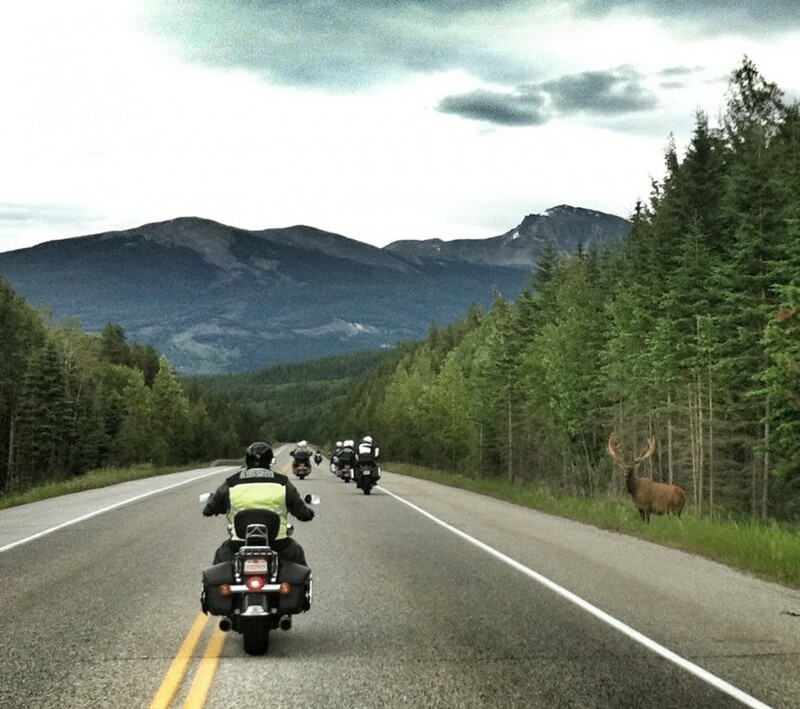 We have some of the most famous and most visited motorcycle routes that you’ll find. 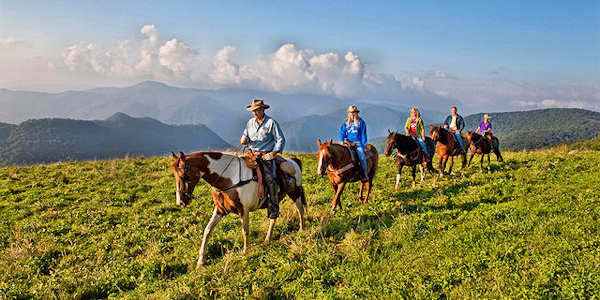 Visit http://www.stayandplayinthesmokies.com/explore/motorcycle-routes/ for routes, maps and directions. Wheels Through Time Museum is home to the world’s premier collection of rare American motorcycles, memorabilia, and a distinct array of unique “one-off” American automobiles. Located just 5 miles off the Blue Ridge Parkway in Maggie Valley, North Carolina our museum houses a collection of over 350 rare machines. Thousands of bikers roll into the Great Smoky Mountains for the busiest motorcycle weekend of the year. 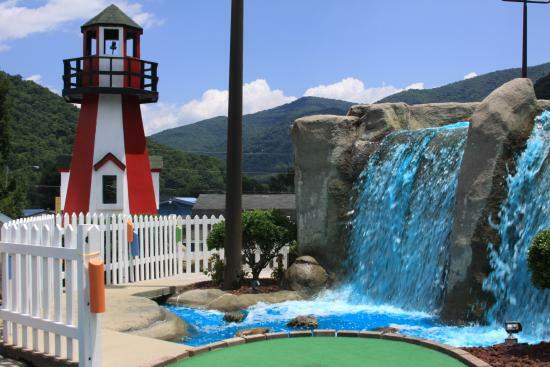 You can join us at the Thunder in the Smokies every spring, summer and fall for a weekend of fun. Tail of the Dragon at Deals Gap with 318 curves in 11 miles: America’s number one motorcycle and sports car road. 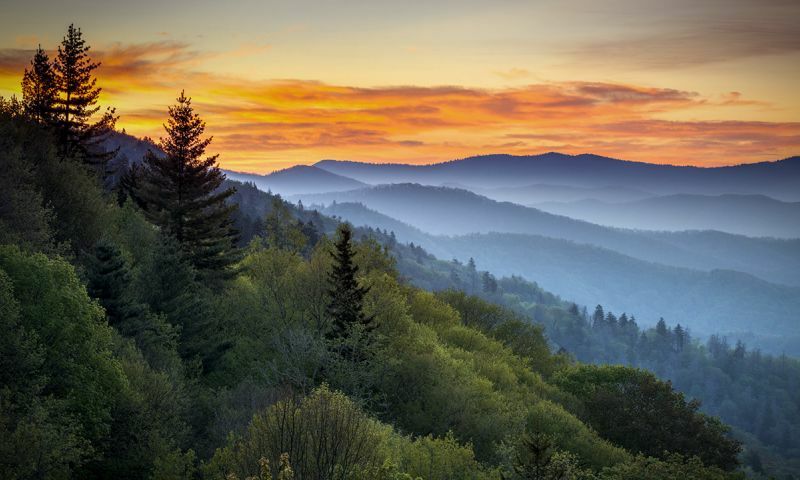 Designated US 129, the road is bordered by the Great Smoky Mountains and the Cherokee National Forest with no intersecting roads or driveways to hamper your travel. 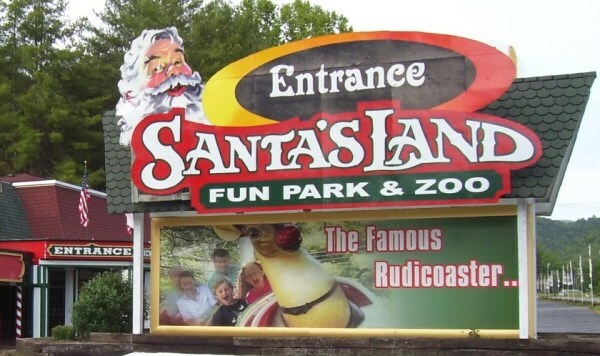 Santa’s Land Fun Park & Zoo is located in the Smoky Mountains on US Hwy 19 just 3 miles north of Cherokee, NC and the southern entrance to the Great Smoky Mountains National Park. We are seasonal and open every day from mid-May until the end of October. 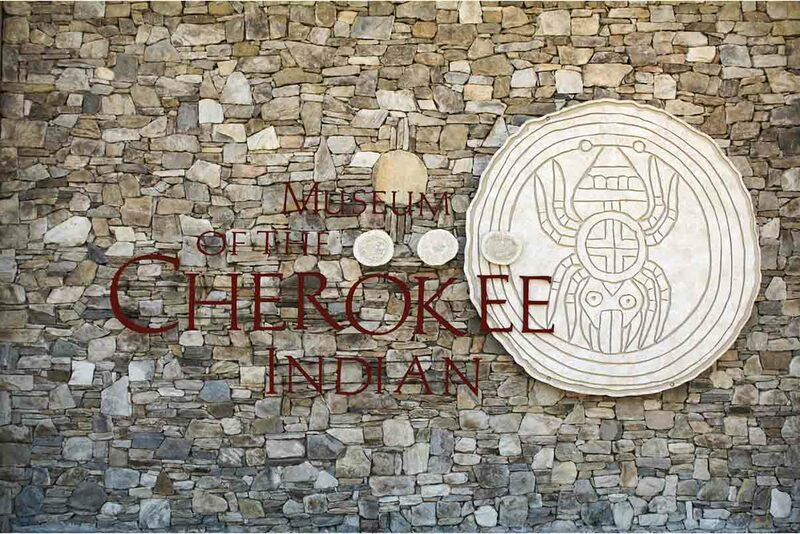 The Cherokee community shows you how tradition mingles with the present, and the Oconaluftee Indian Village takes you back to 1750, well, the Museum of the Cherokee Indian takes you back all the way back to the beginnings of human existence here in these glorious, storied mountains. And because people learn best from stories, and recall best with stories, that’s how we bring the past to life here. 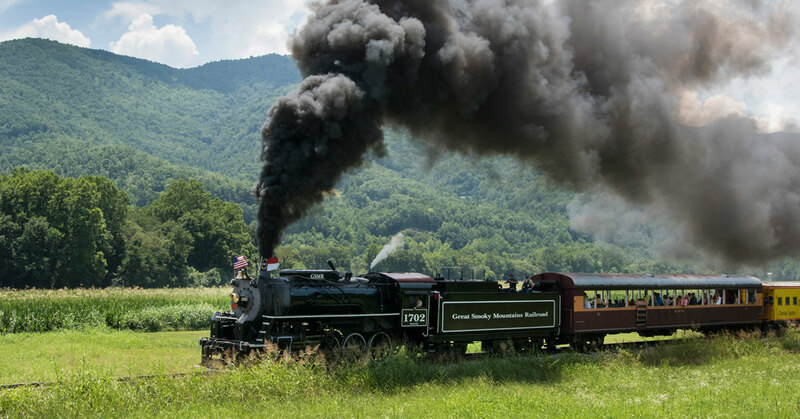 With 53 miles of track, two tunnels and 25 bridges, the Great Smoky Mountains Railroad will take you on a memorable journey through a remote and beautiful corner of North Carolina. Ride with us into river gorges, across valleys and through tunnels carved out of majestic mountains.